If you know how to make party decorations, you know how to make a party full of style & fun. Why shell out money for party decorations when you can make them yourself. If you’re on a budget and hosting a party, it makes sense to do it yourself. Besides saving money, it’s a great way to put a personal twist on your party. Nothing beats a personalized party! Balloons offer a world of options. There is just so much you can do with these seemingly simple “spheres of air.” First off, fill them with helium and make clusters, balloon ceilings and arches. Next, go crazy with paint, markets, stickers and glitter. 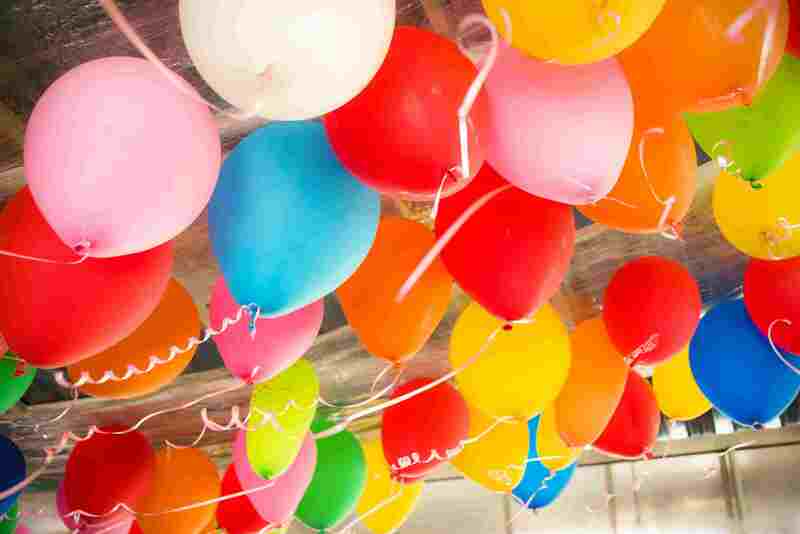 Dress up the balloons. Just keep the party theme in mind and use the appropriate colors and designs. 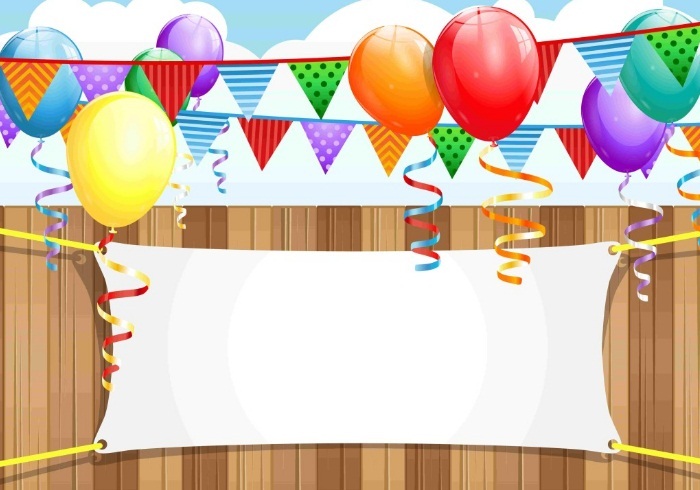 Banners are a great way to liven up any party. They help create a festive atmosphere and you can use your creativity to make some truly amazing banners. If you have kids, it can be a great activity to let them create these. Use crayons, glitter, water colors, glitter, and of course white paper to create masterpieces and put them up at your party venue. Draw, paint, write…go crazy! Once these banners go up, they won’t let your party down. Somewhat similar to banners, you can use your creativity to make the most amazing posters and pictures to add life and color to your party. If you’re learning how to make party decorations, you will need to tap into your hidden artist a little. You, and your guests, will be pleasantly surprised. The great thing about polka dot decorations is that they’re not only eye-catching, but are especially easy to make. They create an amazing atmosphere, help you emphasize your party theme and enhance the ambiance of your venue. You’ll need some supplies such as paper circles, stickers and stencils. And of course, a strong desire to see your entire venue spotted! Just take the colors of your theme, add them to the paper circles and put them wherever you wish. If they suit your theme, these will impress everyone. You can turn your party venue into a fantasy world with this decoration idea. Just cut, shape and glue large pieces of paper into large blooms. These are especially ideal for birthdays and fairy & garden-themed parties. With these larger than life flowers, your party will be in full bloom! You can easily download bunting flag templates from the internet. Choose the color and style that suits your theme and you’re ready to create these amazing flags. Simply print the template, cut it out and tape it to a string and you’re good to go. 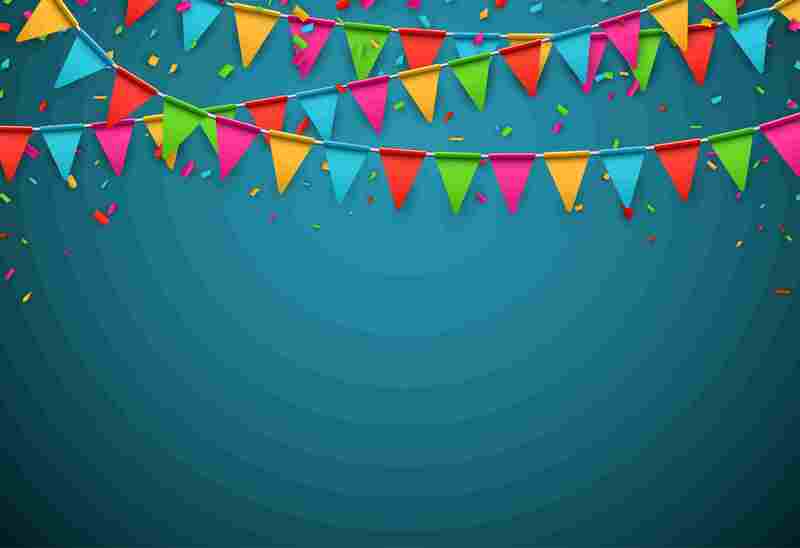 Easily created, bunting flags are a great way to enhance your party decoration. You can even get your kids to help you with these. So, are you ready to make some wonderful party decorations? You don’t need a fortune or a ton of time to get impressive decorations for your party. With a little help (like I’ve provided in this post) you can decorate your party venue in the most amazing way.